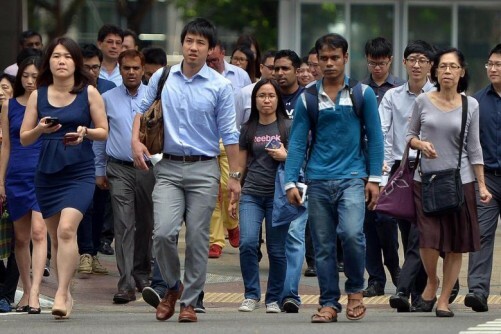 A national programme that aims to equip workers with the skills for the future will be extended to the human resource industry, said Manpower Minister Lim Swee Say. A new SkillsFuture task force made up of government officials, human resource professionals and union leaders will be formed to draw up the certification programme. It will be headed by Ms Aileen Tan, group director for human resources at Singtel. Speaking at a Singapore Human Resources Institute (SHRI) dinner last night, Mr Lim noted that the small-group approach, which aims to identify future trends and develop training programmes to equip workers with new skills, has taken root in 20 different industries. The latest push into the HR industry will see the committee develop a new national professional certification for the industry here. "The framework will provide local practitioners access to global HR certifications and will create more career and professional development pathways for HR professionals," he said. Yesterday, at a seminar organised by SHRI, labour chief Chan Chun Sing laid out the labour movement's plans to reach out to small and medium-sized firms through partnerships with HR professionals. "The bulk of our people are in SMEs, and many are not unionised and may not have access to the services provided by the labour movement," he said. Mr Chan also highlighted three challenges the industry faces. Human resource departments have to be more sensitive in order to manage increasingly multinational teams. They also have to deal with employees' changing expectations of their contract terms and their yearning for a deeper fulfilment beyond wages. 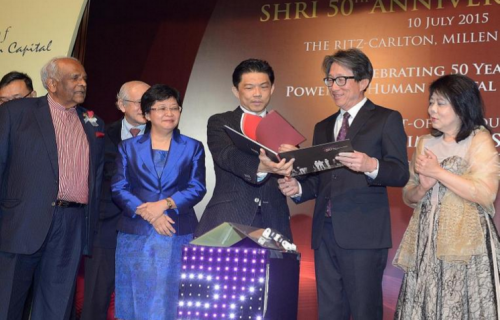 "People look for a diversity of experiences instead of being in one company, or even one industry," Mr Chan said. To meet these challenges, he urged participants to look beyond Singapore and gain international experience. He said: "We need people who dare to venture forth in their younger years... to live and work in different parts of the world, and gather their experiences." This is because Singapore is creating jobs aimed at regional and global markets due to the presence of many multinational firms here. So it is important to develop "global mindsets with a local touch". At the seminar, more than 200 people attended talks on developing employees for future challenges. Yesterday evening, the SHRI also presented awards to 24 companies and government bodies to recognise their human resource practices. One award winner was Ms Annie Yap, group managing director of human resource consultancy firm AYP Asia Group. "Besides raising the professionalism of the sector, the certification programme will make the sector more attractive to new talents," said Ms Yap. "It is good news." 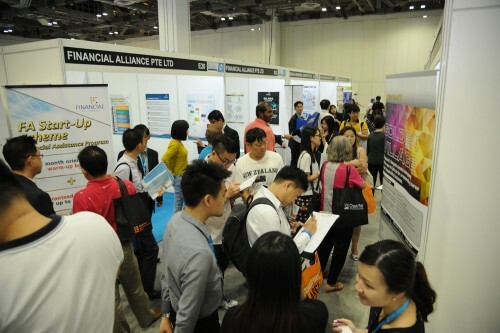 Responding to queries, the Manpower Ministry said there are more than 30,000 human resource professionals in Singapore and more details of the certification task force would be announced later. 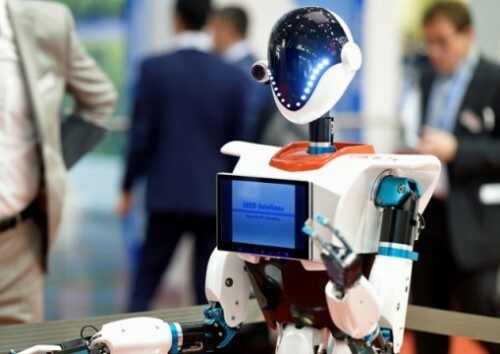 Does HR need more (artificial) intelligence?